These are all the first things that a customer or visitor to your home or commercial property will see, make a lasting impression that will stay long after they have left. 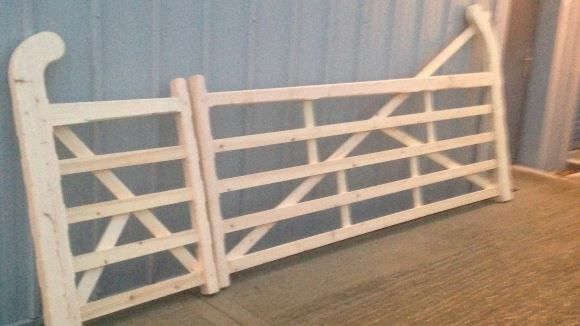 All our gates can be made to your individual specification and size, and a painting or staining service is availabìe. Our door canopies can be designed to suit the style of your property and improve the appearance of your house or commercial building. Our canopies are suitable for front doors, porches and windows, and are made from high quality timber by our highly skilled craftsmen. 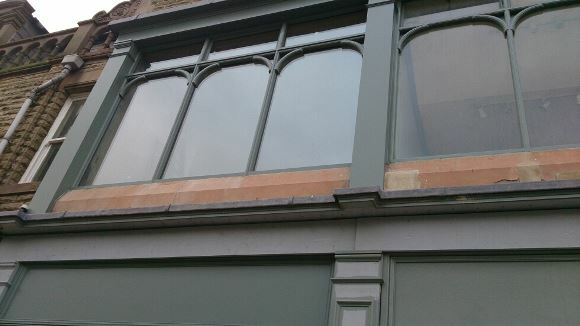 We can also offer a conventionally designed timber shop front to uphold a shop’s traditional appearance and image. 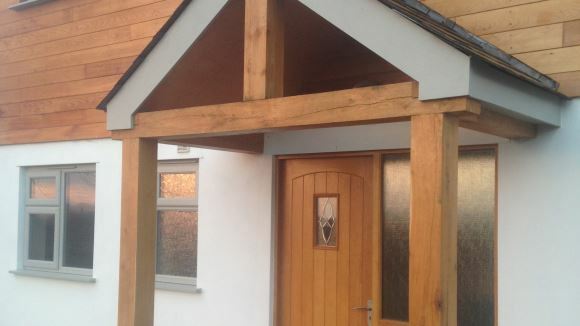 Our skilled Carpenters are able to manufacture complex designs from a durable hardwood which is then finished in paint or stained in varnish coupled with laminate or double glazing depending on what is required.